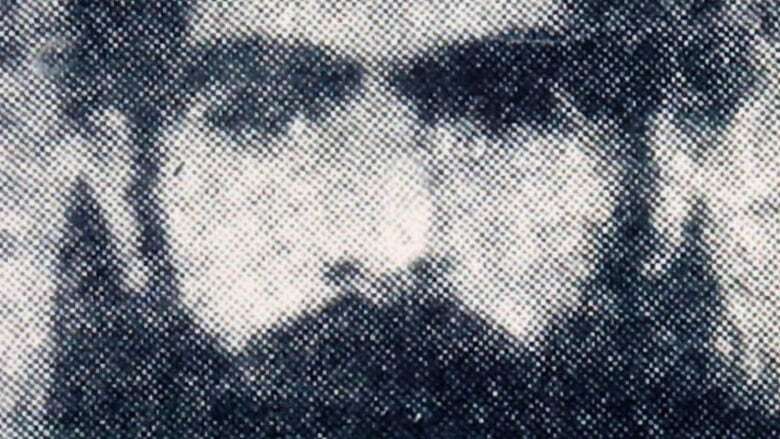 Taliban leader Mullah Omar was believed to have been hiding out in Pakistan during the U.S. invasion of Afghanistan. But Dutch journalist and author Bette Dam suggests he may have been hiding out in Afghanistan all along — within walking distance of a U.S. military base. For years, the elusive Taliban leader Mullah Omar was believed to be hiding out in Pakistan following the 2001 U.S. invasion of Afghanistan. 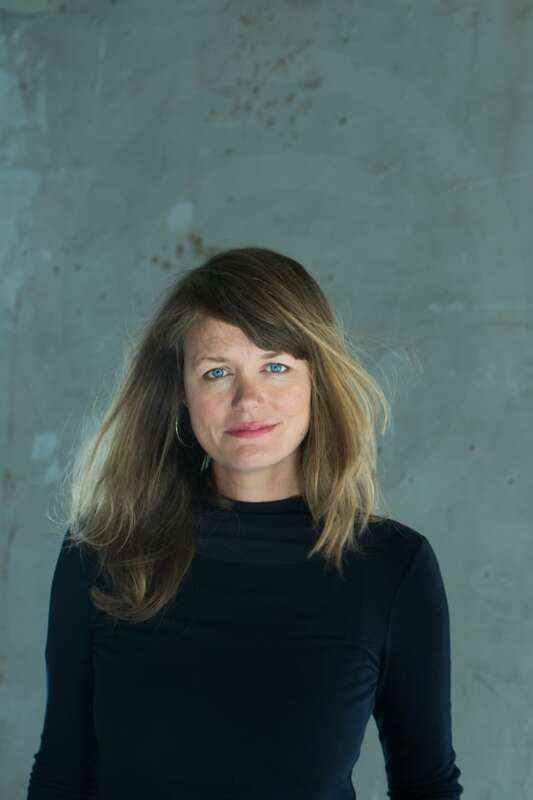 But in her new book, Dutch journalist Bette Dam alleges he may have been taking cover in Afghanistan all along — right under the nose of the U.S. military. "When I started this research I definitely was thinking for like three, three and a half years that [Omar] was in Pakistan," Dam told The Current's guest host Laura Lynch. The one-eyed Omar helped provide Osama bin Laden refuge in the wake of the Sept. 11 attacks on America. Dam spent five years interviewing Omar's longtime bodyguard, Taliban insiders and other Afghan officials for her book Searching for an Enemy. In it, she claims the Taliban leader was living within walking distance of a U.S. military base built in Afghanistan in 2004. As her research progressed, the journalist said she began to question the longstanding narrative of Omar's escape to Pakistan. "When I asked [them] to share some proof — for example letters, recordings, his decisions, for example interventions in military strategy of the Taliban or writing statements — there was nothing," Dam said. "So that was the moment I started changing my mind. I figured that the leadership of the Taliban hiding in Pakistan did not have a lot of contact with Mullah Omar. Many actually had no idea where he was." In 2015, Afghan intelligence officials reported Omar had died in a Pakistan hospital in 2013. An Afghan national security official criticized Dam's book, saying it isn't credible, Al Jazeera reported. This comes as the U.S. and Taliban have been taking steps toward a peace deal. But the journalist maintains she is simply trying to get to the truth. Amidst so much misunderstanding about the war on terror, she argues, her book shares important knowledge. "The Taliban is only getting more powerful," said Dam. "By reading about Mullah Omar, I think we get a lot more knowledge on who they are [and] how to deal with them." Produced by Allie Jaynes and Alison Masemann.